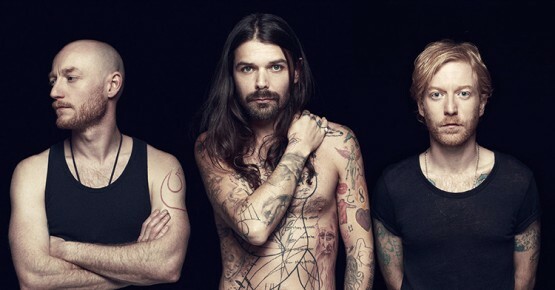 Biffy Clyro have another new track to what your appitite for their new album "Ellipsis", it's called "Flammable" and was aired for the first time last night as Daniel P Carter's Rockest Record on BBC Radio 1. The track is reminiscent of their last album with the punchy guitars at the beginning and the sing-a-long worthy chorus making it a fan favourite from the off. Their brand new album is out on Friday 8th of July.